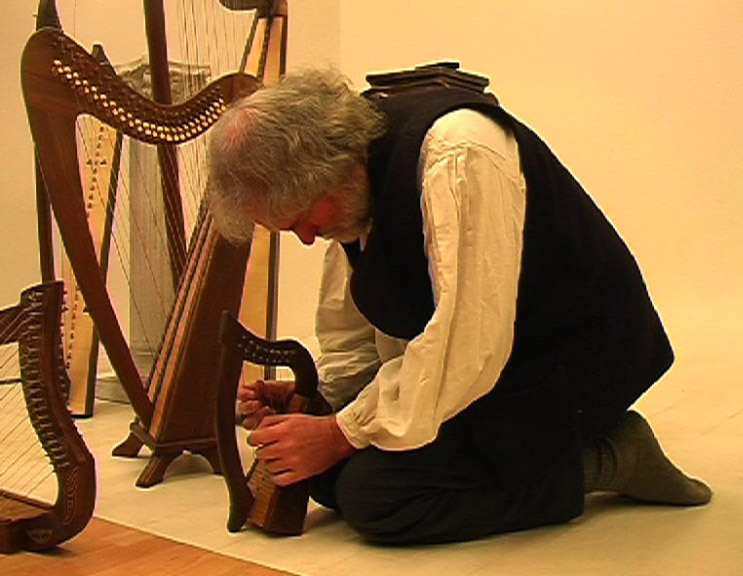 "Why do you play such a small harp? 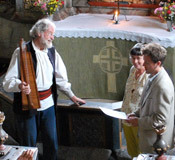 ", people often ask. 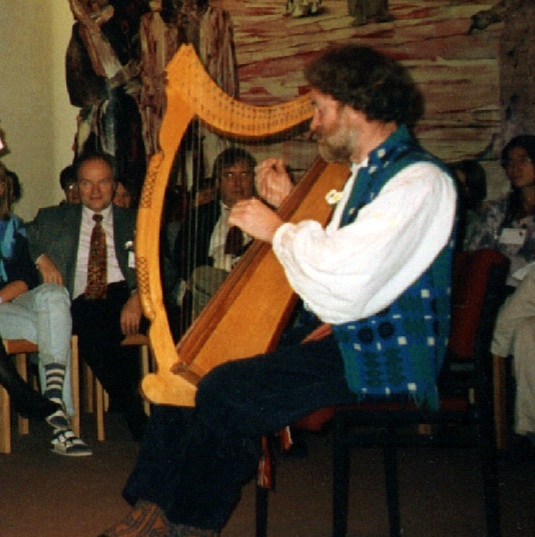 The answer is, of course, if you want to be heard above a noisy orchestra in an enormous opera house or concert hall. 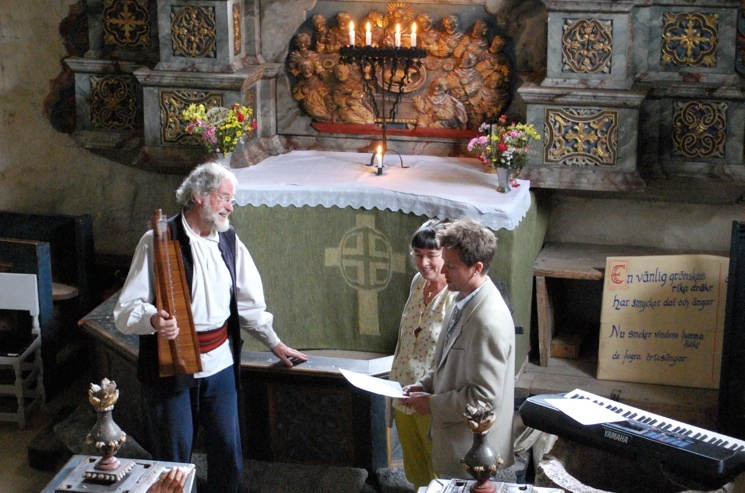 I play in small mediæval churches, and rooms where people normally spend their time, in small groups where everyone can be heard and is needed. 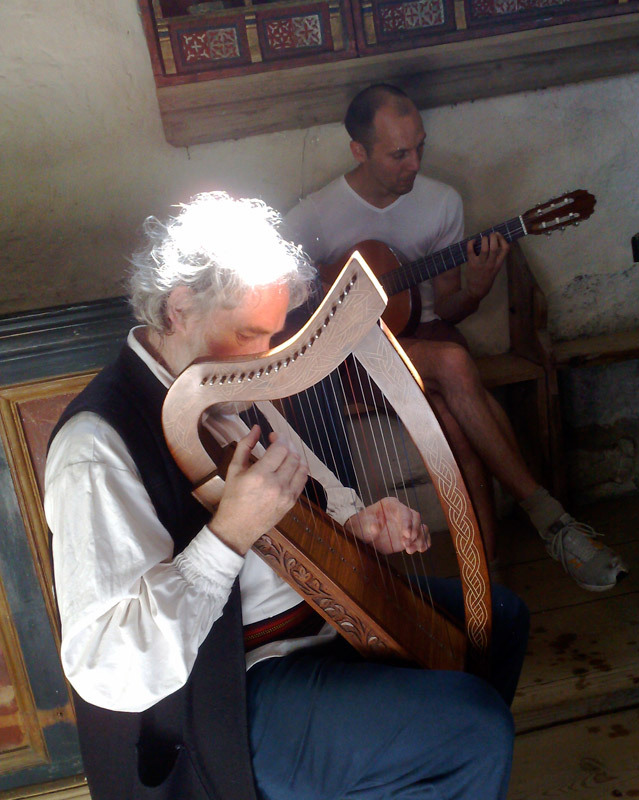 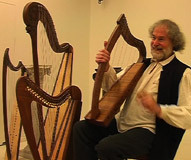 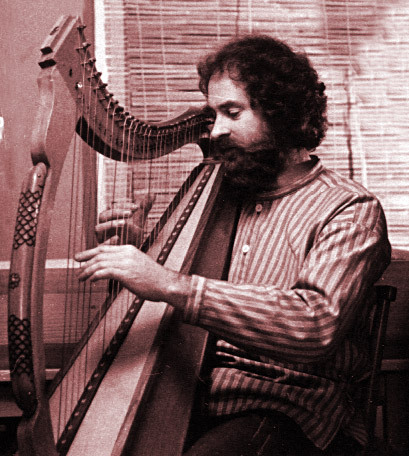 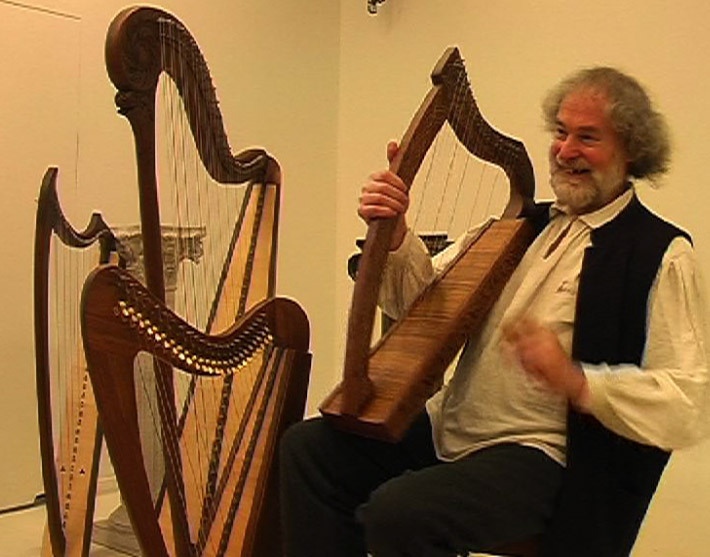 My own harps are modelled on a Renaissance instrument in Trinity College Dublin, by a Breton who lived in England, the late Gildas Jaffrennou, and by the craftsmen at Sialkot in Pakistan. 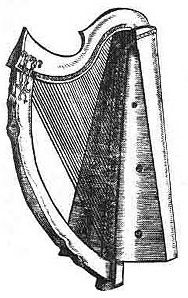 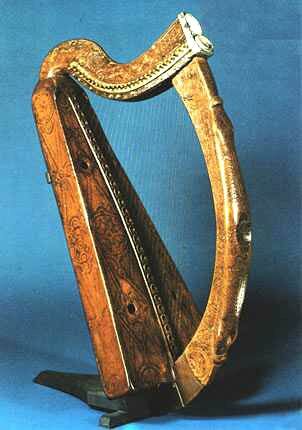 You can call it an Irish or Celtic harp: but then what's special about it is not so much that it belongs to Ireland or Scotland, but the special large square sound box, which you can also see from the drawing in Michael Praetorius' Syntagma Musicum, 1619: legend has it that travelling harpers even used the box as a suitcase... and that tradition is fully alive with me. 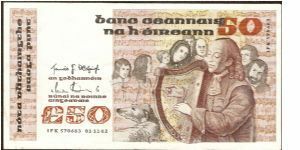 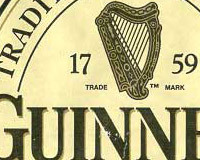 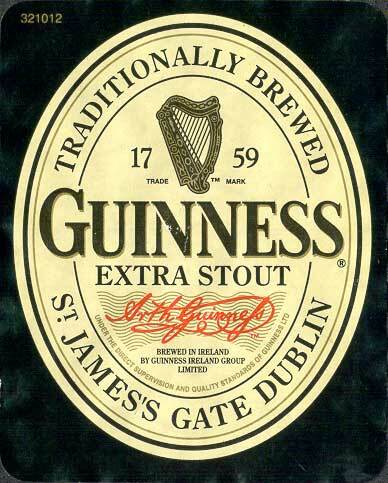 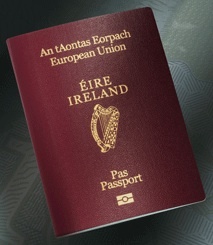 Concerning how "Irish" an Irish harp is, you can reflect that the last of the old players died 200 years ago, since when the instrument has been more known as a symbol for beer, and as the official symbol of a country, than as a musical instrument anyone actually held and played: in the same way, a 'hamburger' and a 'frankfurter' are kinds of food which perhaps had their origins in Hamburg and Frankfurt, but they belong as much or more in other cultures now.